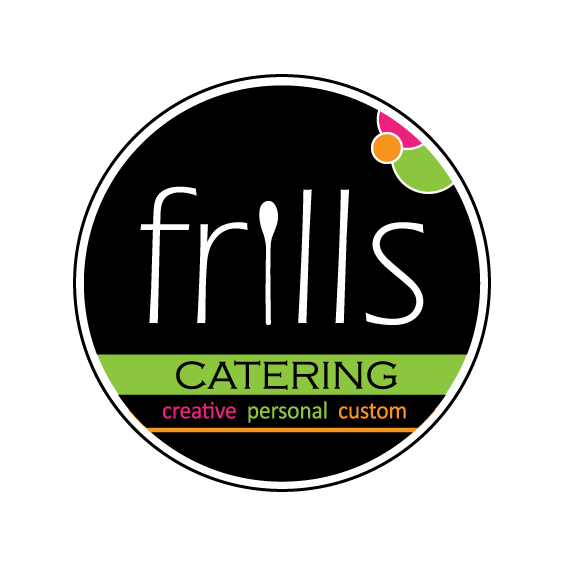 Welcome to the blog from Frills Catering. A love of eating and cooking must cause a love of writing (or perhaps just an infatuation with ones own words), because there is a mind boggling feast of food related blogs out there. Furthermore, many of them are more than good; they are charming, informative, visually stunning, profound, funny, quirky and on and on. This is a humble blog, with no goal other than to record a few recipes, some observations, and perhaps information about a local food happening of interest. 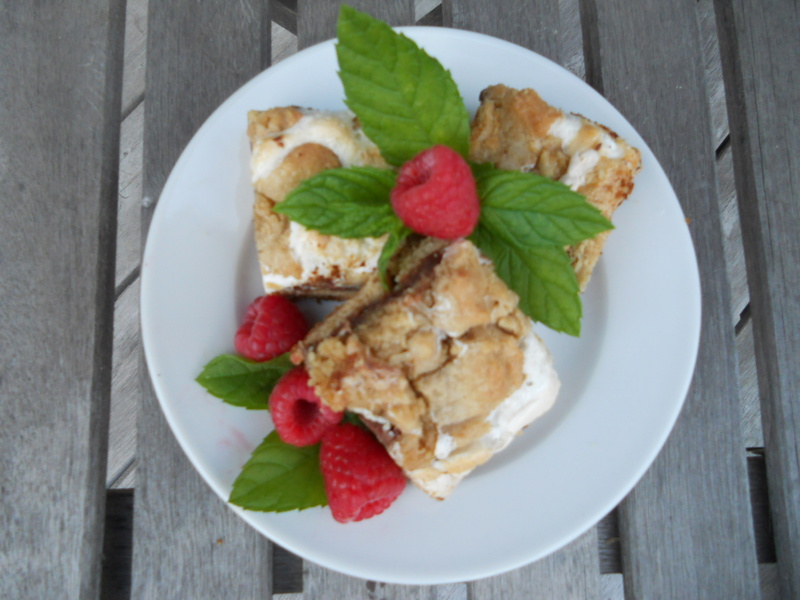 Frills Catering is a custom catering and personal chef service in Spokane,Washington. 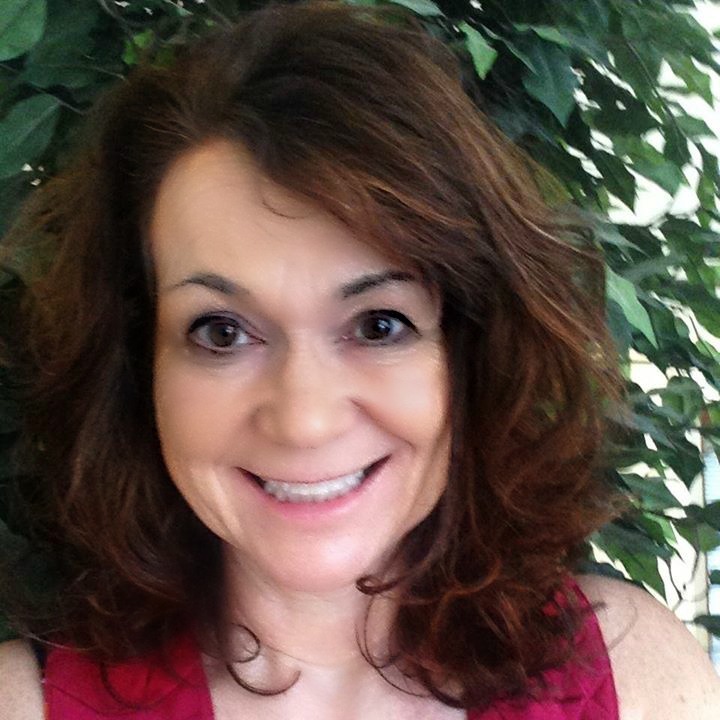 It was founded in 2011, and is owned and operated by Jane Harper. Please visit our website for more information: www.frillscatering.com.